A young artilleryman during the Boer War, John McCrae of Guelph, Ontario returned home, attended medical college and spent the early 20th Century as doctor and teacher. He volunteered again in 1914 when Canada called for recruits to man its expeditionary force. After a long day at the Essex Farm casualty station, McCrae penned the most famous poem of the Great War, In Flanders Fields. It was published in Punch on December 8, 1915 and became an immediate sensation. Despite his newfound fame, he continued to serve. 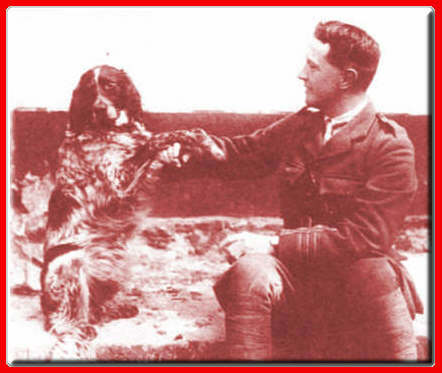 Exhausted from the endless procession of wounded and maimed and dying men he treated, John McCrae succumbed to illness and died in January 1918, himself a casualty of the Great War.